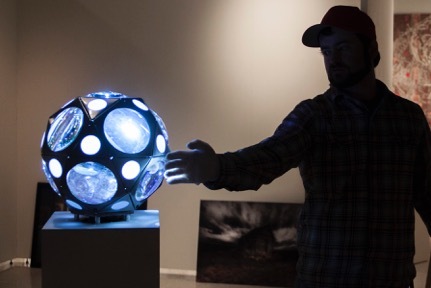 Noah Z Brock was award the FSU Digitech Artes award for his work entitled Entropy. Digitech took place on Wednesday, April 1st, at the Turnbull Conference Center. The Artes award was one of 5 top awards given. Congratulations to Noah!